You may experience these startup errors when you try to start Excel by clicking a workbook file, or when you run Excel from the Start menu. If the error still occurs then it may be due to add-in or a (hidden) workbook that is loaded upon Excel. 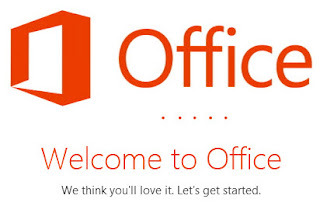 Microsoft Word is used by millions of people, even the profession is whatever; this is the need of every single user. When this program gets faltered, it can affect your overall work. 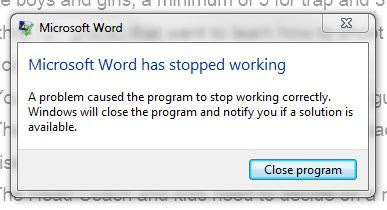 Now After the launch of MS OFFICE 2013, most of the users are facing a common error message in MS Word. May be you are one of them just like me. Here are all steps which I follow to get Word back on track.